It may only be the Under 20’s but could be foreshadowing the big game? 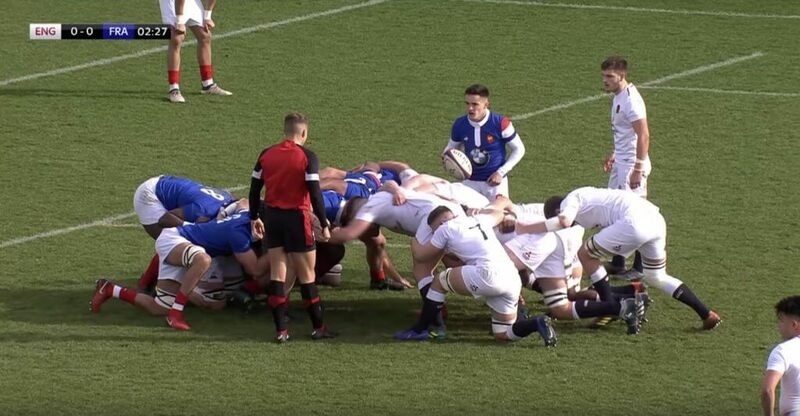 England Under 20’s, and in particular the forward pack gave the French a bit of bruising this weekend in what was a strong game after a disappointing loss to Ireland last weekend. Look at the power of the pack in these highlights.